Welcome to the quaint wilderness town of Rogersville in Eastern Tennessee. Downtown Rogersville boasts a large variety of unique boutique style retail outlets sure to satisfy souvenir and antique hunters alike. Downtown also boasts a local art center where visitors can observe artist working and purchase handmade goods directly from the artist. The town also has a very well know southern home cooking style comfort food restaurants. Rogersville is also located in proximity to Cherokee Reservoir and the parks and lakes surrounding it. Hiking trails and fishing lakes are countless in the area and sure to satisfy even the pickiest nature experts. Consider spending a few days in town shopping and meeting local artist then work your way onto the hiking trails for a truly unforgettable nature experience. 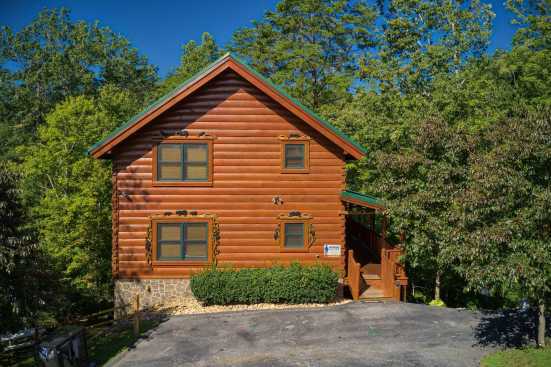 SmokyMountainsByOwners.com is the best and most efficient way to find, plan, and book your Eastern Tennessee escape into the wilderness. With quaint small-town vibes and a plethora of lake and hiking trails to visit, what’s not to love. SMBYO.com aims to take the stress and hassle out of booking your vacation, so all you must do is decide whether to head into the woods or into town. Book now, you’ll be glad you did.